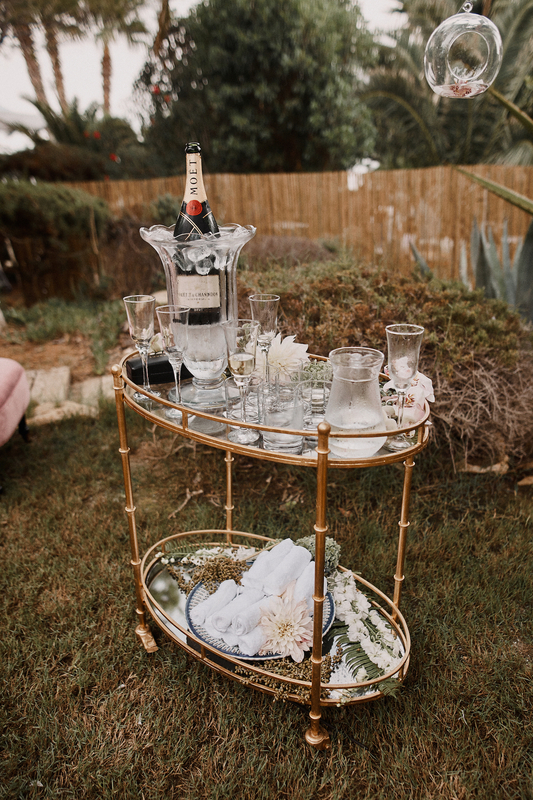 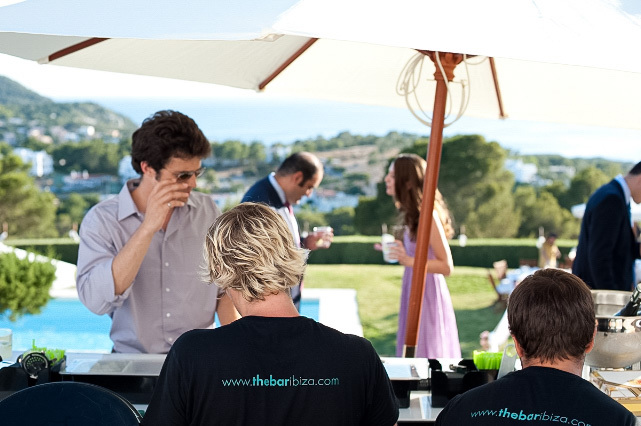 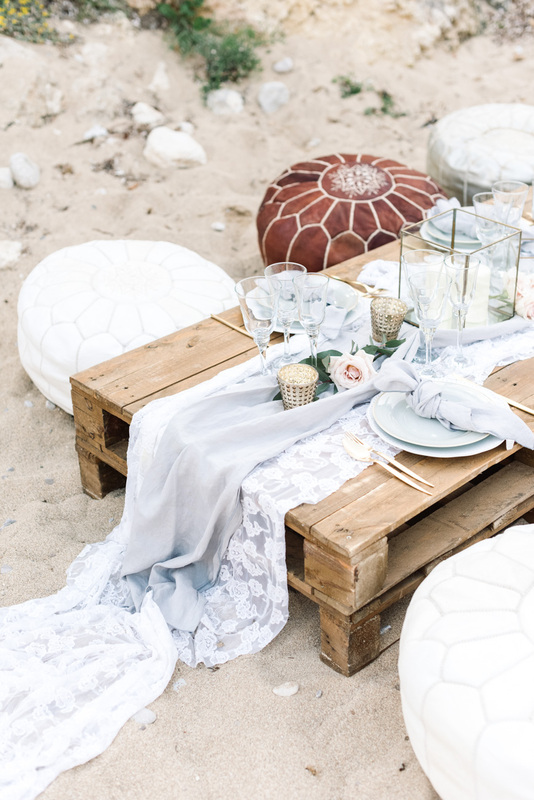 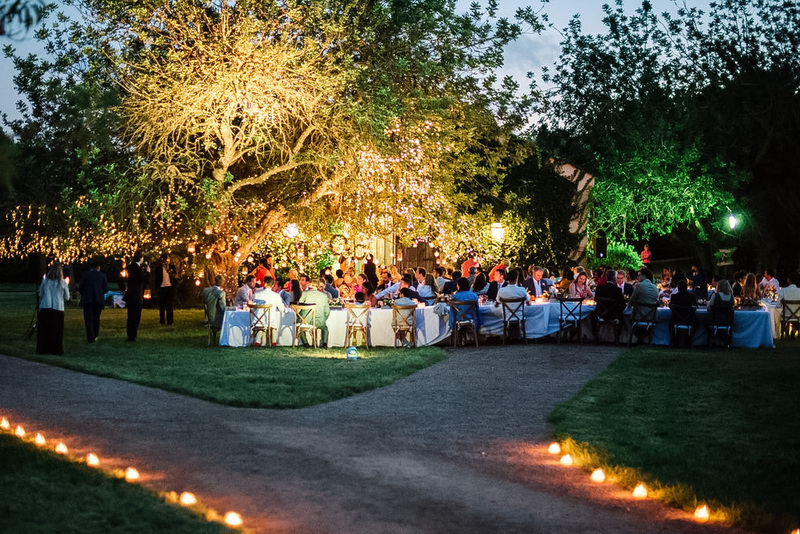 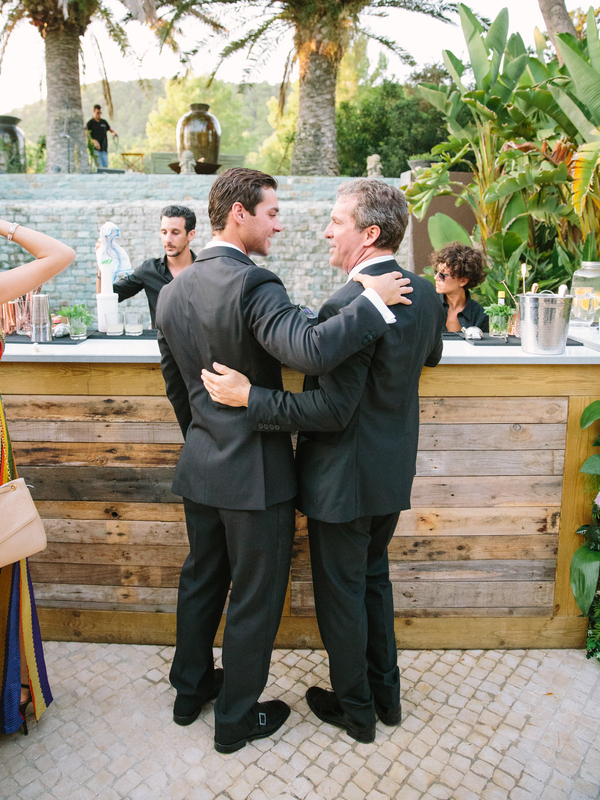 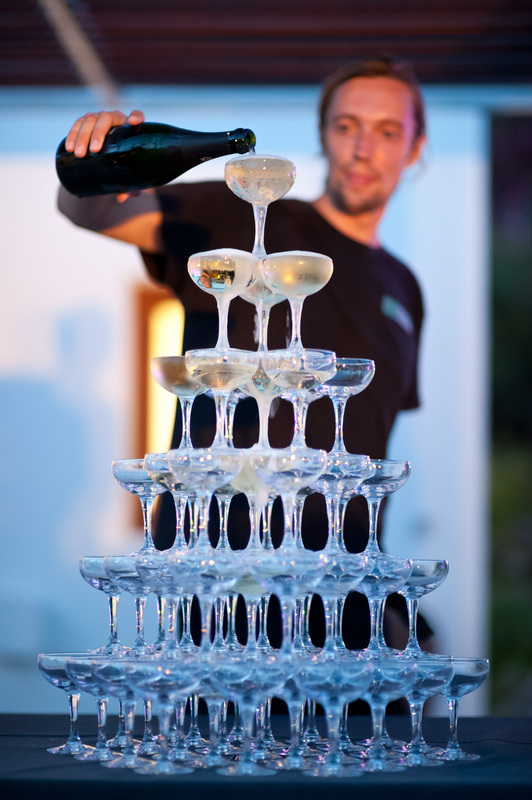 When it comes to your big day, The Bar Ibiza are experts at making your life easier. 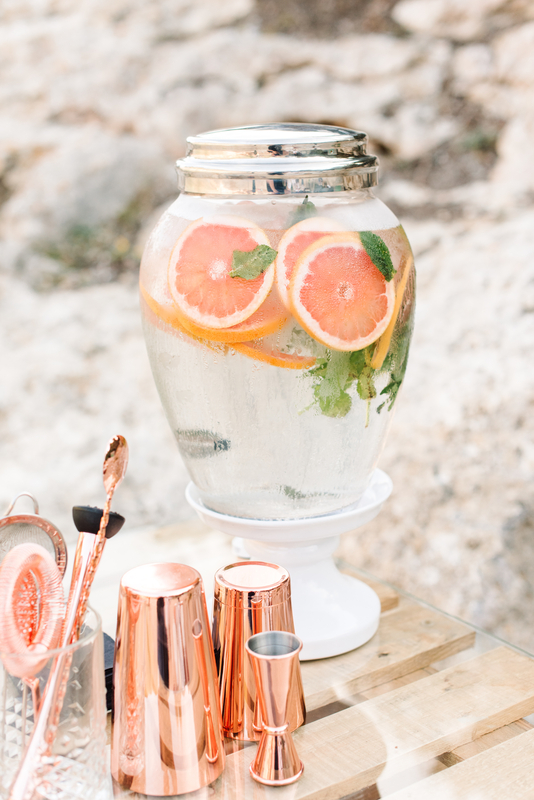 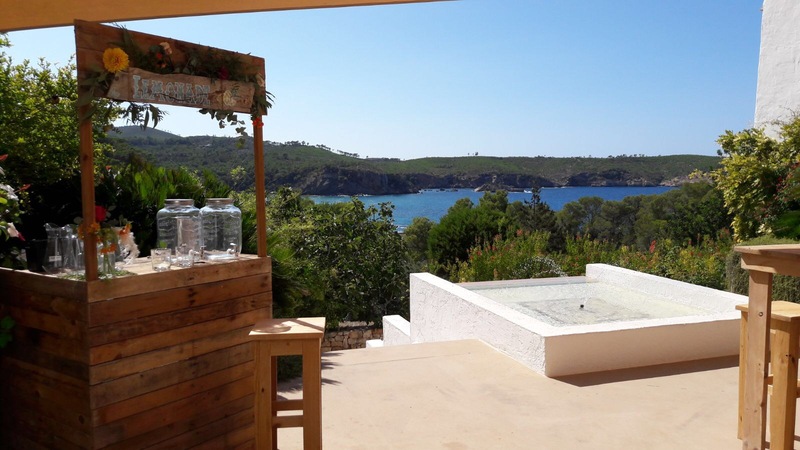 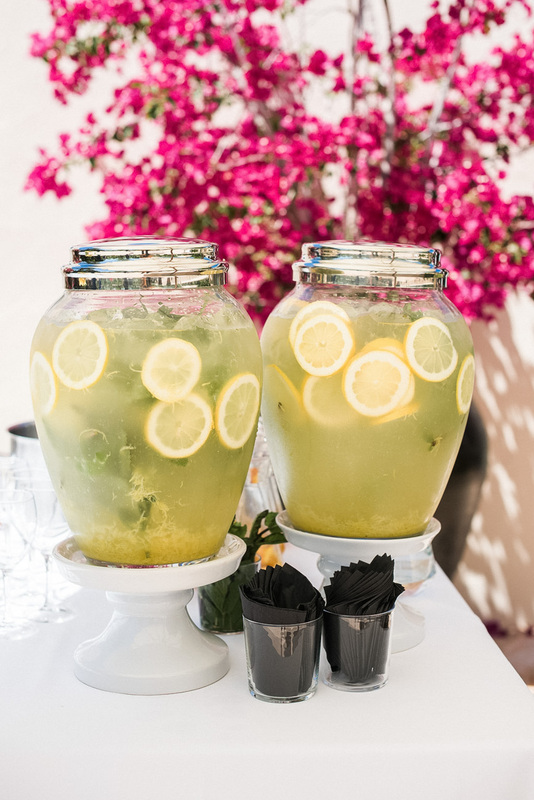 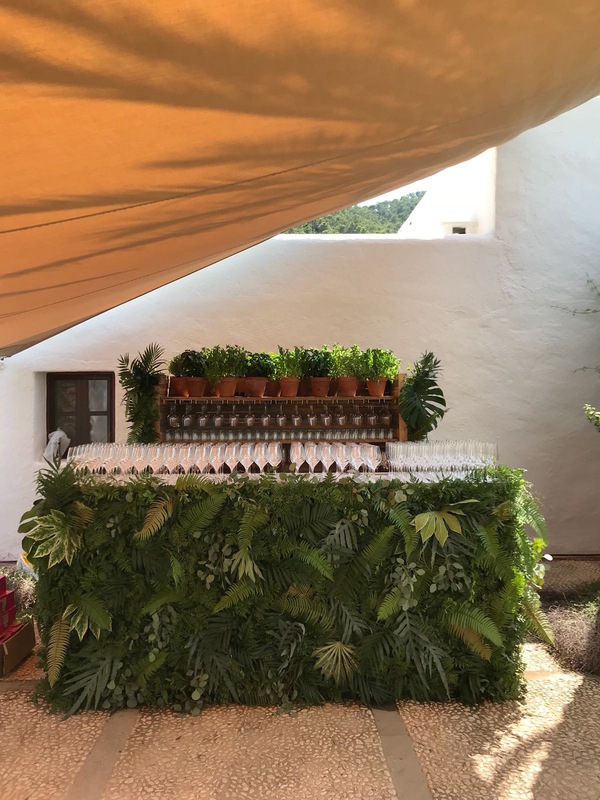 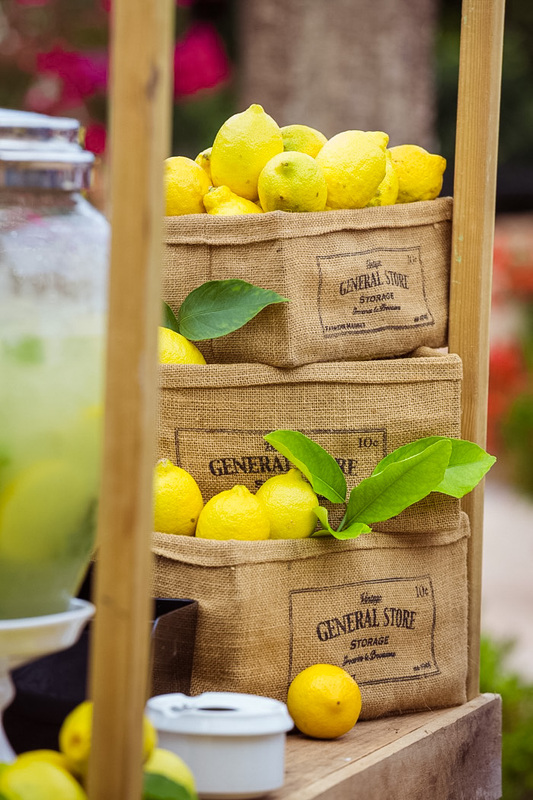 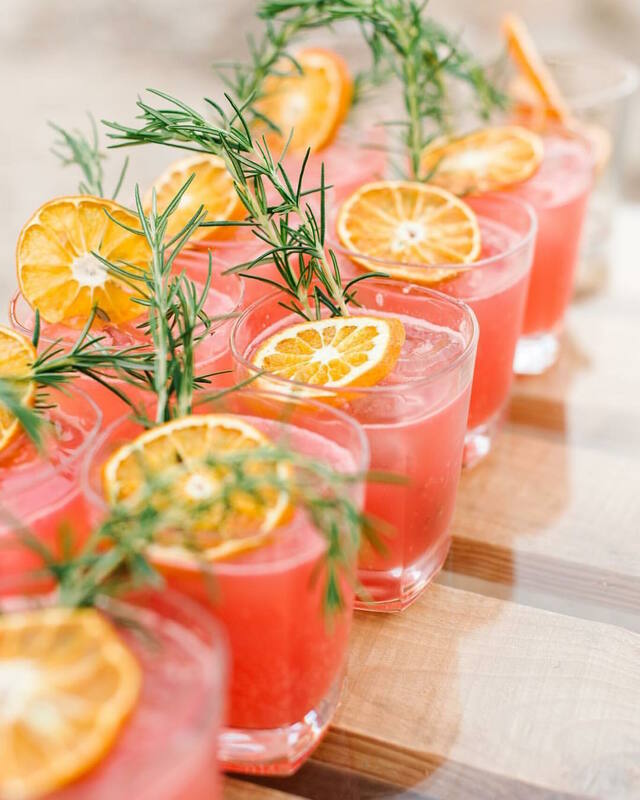 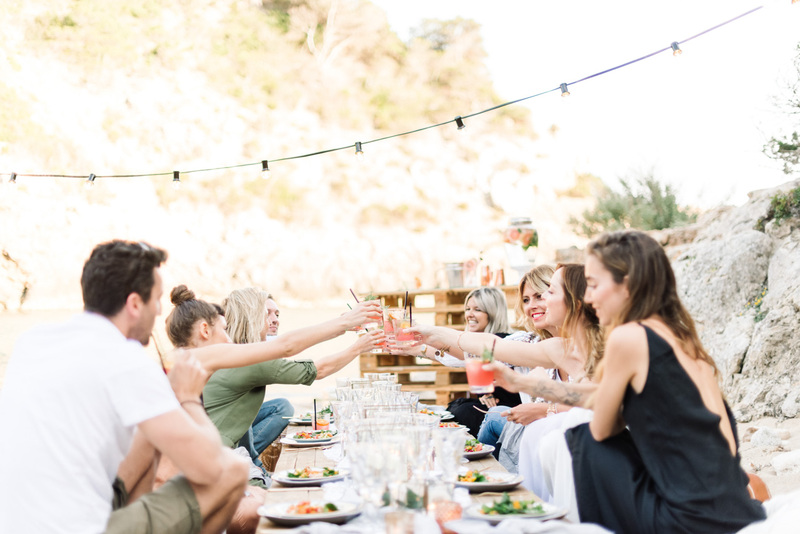 We can work with our wedding clients well in advance to design and create the perfect drinks menu for your Ibiza wedding. 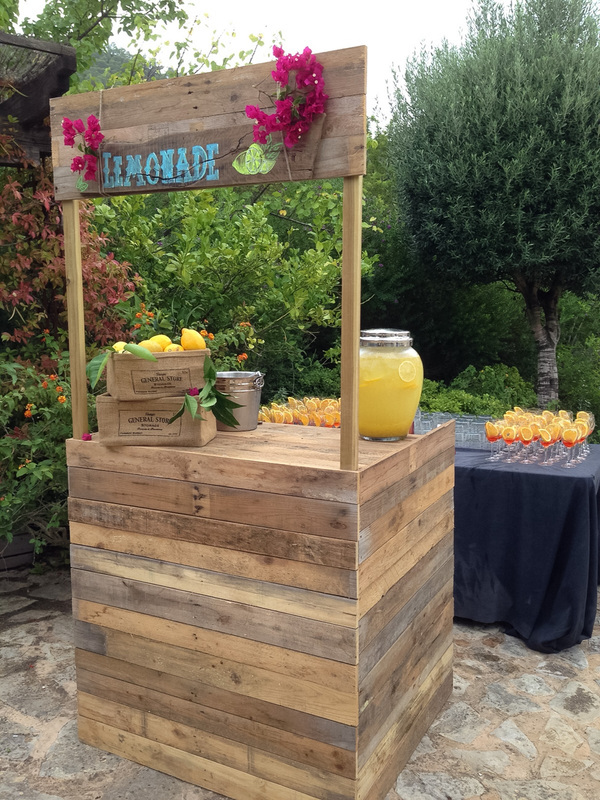 We have developed three flexible bar packages that have been designed with both afternoon and evening receptions in mind. 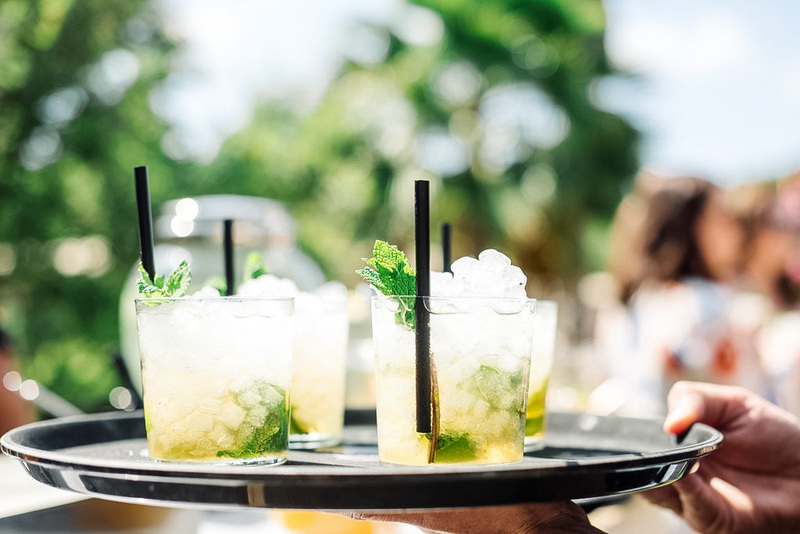 We can also customise a bespoke bar catering package that we will develop with you that’s in line with your budget, capacity and venue. 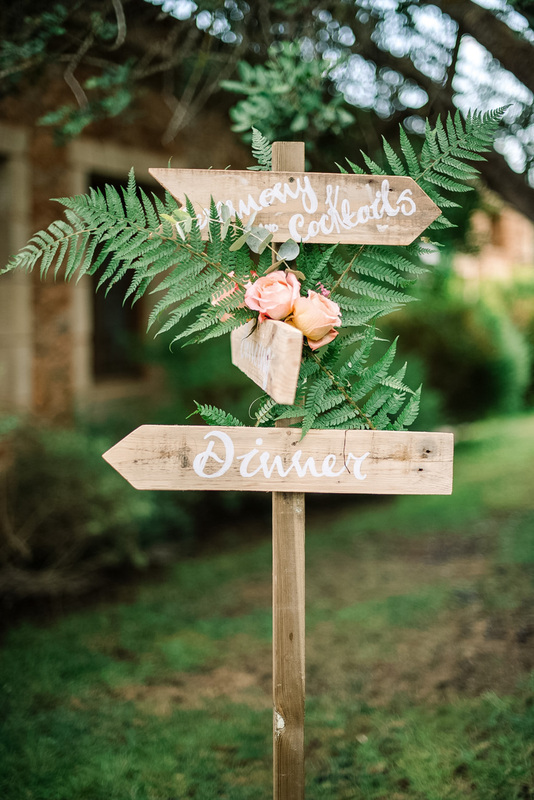 Whatever you chose, we will be there throughout the day to keep your guests happy and to make sure your big day goes without a hitch.